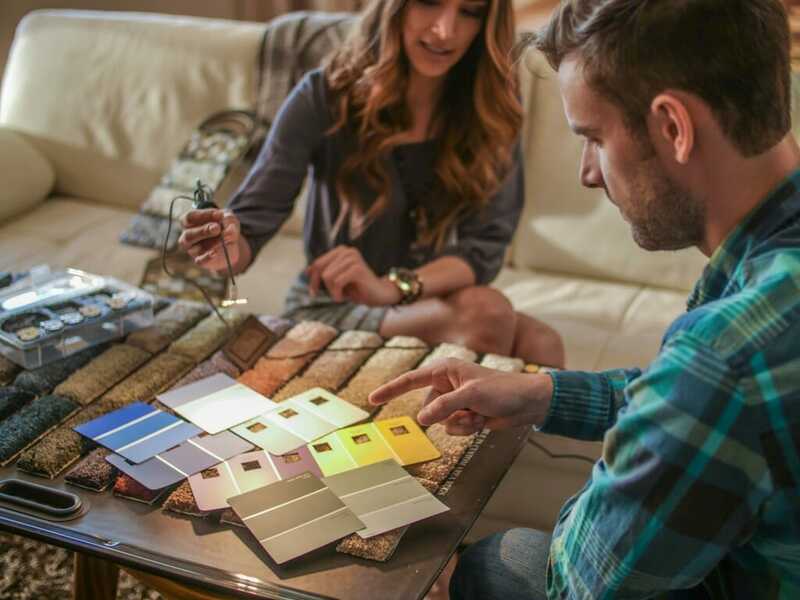 No matter how much you spend on a home remodel project, the reality is that if the lighting is all wrong, the room just isn’t going to look good. Austin, Texas-based ALGLO has come up with a solution: an LED lighting design kit. A must-have tool for any interior designer, DIY homeowner, or even make-up artists, this kit is the most efficient way to determine the best lighting for a space. We sat down with ALGLO’s Matt Astrella to find out more. Tell us a bit about ALGLO and how it got started. What drew you to the lighting industry? What are some of the biggest problems designers and interior decorators run into with lighting? Do you think people are confused by all the lighting products out there? So how does your tool help prevent or fix these problems? How do people get one? What’s your best advice on finding the right lighting for a room? The idea for ALGLO popped into our founder Drew Vigen’s head almost three years ago when he was working with LED lighting and realized that the inherent DC nature of LEDs opens up an entirely new set of possibilities. From there he started designing the LED driver circuitry that is at the heart of all ALGLO products. Once the drivers were built out and tested, he hired the team we have today working on operations, engineering, marketing, and sales. We immediately started brainstorming product ideas and applications for our technology and the LED Design Kit was born. Initially it was a product for light fixture designers to test how different light affects their designs and materials while developing new fixtures. Quickly we realized it could be utilized in interior design, set lighting, and even make-up artistry as the LEDs included in the kit don’t only show what LED lighting will look like, but all types of light. 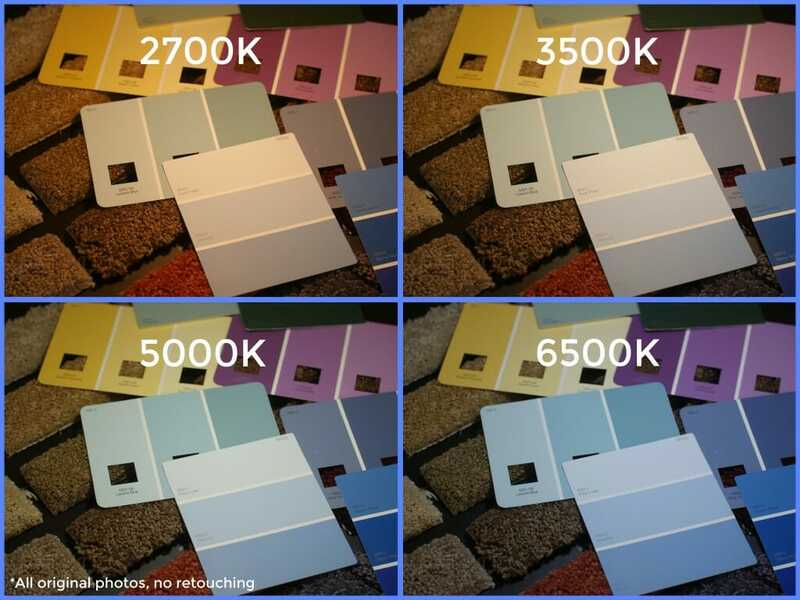 The 2700K array shows what incandescent light bulbs will look like (and certain times of the day closer to sunrise and sunset), and 4000K shows what fluorescent products will look like, and so on. I personally come from a background in entertainment advertising. I moved to Austin to change my career path, met Drew at an industry event, and I was immediately drawn in by his passion and knowledge. I wanted to get into all aspects of marketing, so a start-up made sense, and I really like the idea of LED technology increasing efficiency and the natural tie-in to clean energy. Fluorescent lighting in showrooms. Choosing granite and marble outdoors. Replacement light bulbs. We’ve spoken to quite a few designers here in Austin and have heard many of the same complaints about lighting. The one we hear the most is when a client sees a finished project and points out that it doesn’t look the way it did at the showroom or in a picture. You choose materials in settings that don’t have the greatest lighting and it rarely resembles what you plan to include in a home. Whether it be bathroom tiles, a kitchen counter, or a leather couch, lighting has a huge impact on large, central pieces down to the tiniest details. The lighting aisle has exploded in the past five years with a range of technologies, color temperature, brightness, and a list of brand-new jargon. If you walk into a home where the owner has replaced bulbs (mine included), you often find a lot of inconsistency. Where there used to be three 40-watt incandescent bulbs there is now one aged incandescent, one 2700K LED bulb, and one 3500K LED bulb. The most important use of the design kit is in communication — it enables a designer to show their clients instead of describing. This provides immediate value and makes you a lighting expert. 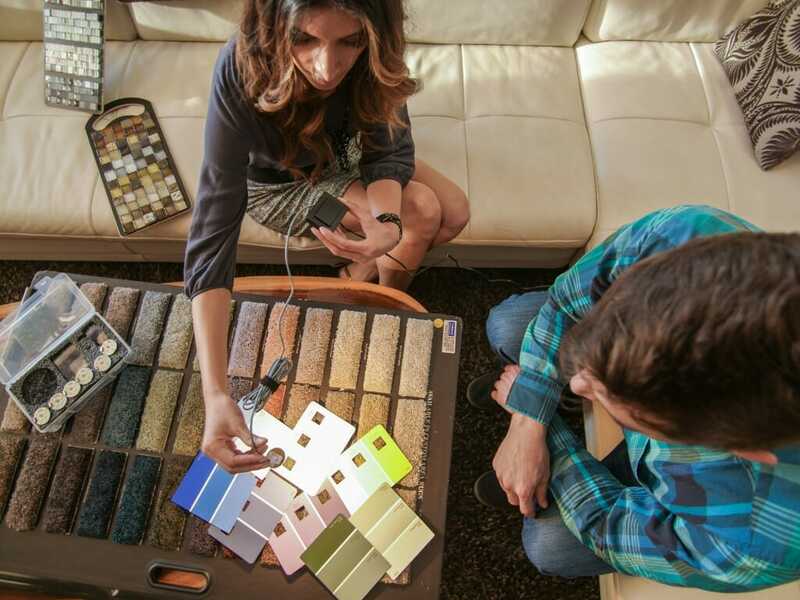 We encourage our designers to take the design kit with them to the showroom and demonstrate what materials will look like under different light. If you’re designing a kitchen with yellows and browns and want a countertop that goes well with it, you would most likely be looking for something that plays well with warm light. A dark granite with some gold and brown highlights might look great, but you won’t get a great feel for it under the bright white kitchen showroom lights. It also makes it easy to respond to the statement “this isn’t what I thought it was going to look like” with a productive and simple solution. Right now we’re selling them through our online store — go here to buy one. We picture ourselves in brick-and-mortar stores down the road as well. I think one of the most important things for homeowners to do is look into what light temperature is. On newer lighting products you will see a K value that corresponds to how warm or cool the light will appear, the lower values (2700K – 3000K) produce a warm, yellow-orange light while the higher values (5000K – 6500K) give off a cool white, almost blue light. Along the same lines is brightness. 10 years ago you chose a 30, 40, or 60 watt light bulb. Today the industry is moving towards a more accurate measurement of brightness using lumens. On most packaging today you will see both a “wattage equivalency” label, which tells you how the brightness correlates to legacy lighting products, and the new lumen label. Get used to looking at lumens as we see wattage fade away into “back in my day” stories. And finally, always experiment! When you find the light that works best in your room, buy all of your light bulbs in that color and brightness and write it down so that you can go back to it when you need to replace them. Our kit is very affordable. It’s accessible to anyone from industry professionals to design bloggers and home hobbyists, or anyone who loves to experiment with making their space the most inviting and practical for their lifestyle. You can re-design your home with lighting alone, move furniture around that plays better off of different light, or even create a 2700K dining area, 3000K family room, and 4500K reading nook! Read more about home automation at Modernize.